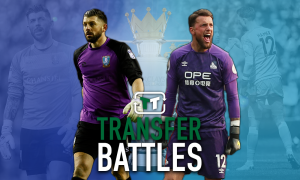 Home: Southampton can give St. Mary's villain a second chapter with transfer return - Verdict | The Transfer Tavern | News, breakdown and analysis on all things football! It has been a terrible few years for Adam Lallana. The attacking midfielder’s move to Liverpool in 2014 was greeted with joy by the club’s supporters as his outstanding performances in a Saints shirt showed glimmers of genuine world class qualities. Yet after five seasons at Anfield, it could be argued that he’s come nowhere near to justifying the reported £25m fee (via the BBC) that the Reds paid for him. Indeed, Lallana has been extremely unlucky with injuries which have undoubtedly hampered his development as a player but worryingly it seems as if he has regressed as a player in the last twelve months. The arrival of both Naby Keita and Fabinho has seen competition for Liverpool’s midfield positions increase this season, causing a problem for the 30-year-old play-maker who hasn’t been able to hold down a regular position in Jurgen Klopp’s side. With his Reds future looking increasingly uncertain, Lallana may have to leave in the summer in order to rebuild his career with one possible destination being where it all began; Southampton. 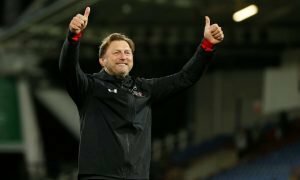 Ralph Hasenhuttl’s side may be in the midst of a battle for Premier League survival this season but that doesn’t mean that can make plans to bring back their former club captain. A perfect fit for the Austrian’s tactical system, Lallana would benefit from playing alongside fellow Saints academy graduates James Ward-Prowse and Matt Targett as well as fellow England international Danny Ings and Charlie Austin. Given the fact that the former AFC Bournemouth loanee was immensely popular during his first spell at St Mary’s stadium, he would be welcomed back in open arms by the club’s supporters who will remember his outstanding contribution which saw his side rise from the ashes of League One to achieve Premier League promotion in 2012. 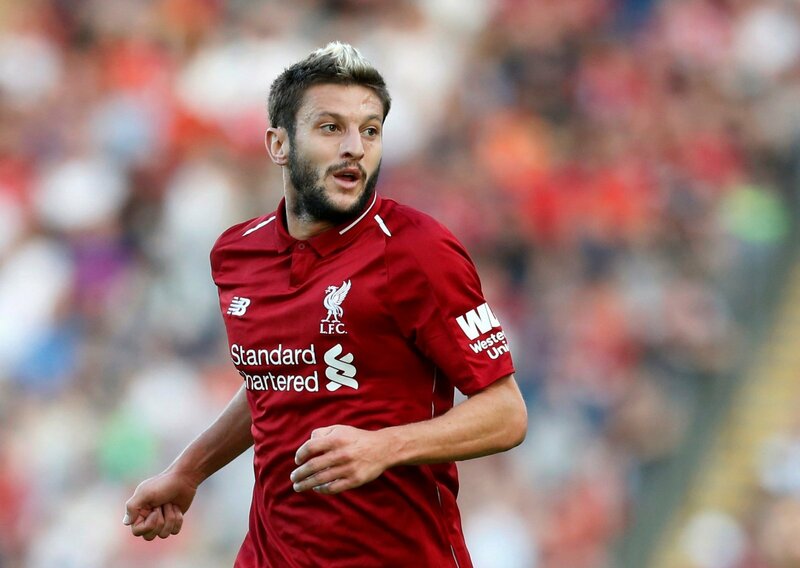 With his former successes already holding a place in Southampton history, the club should seriously consider taking the risk of bringing back Lallana if they avoid relegation at the end of the season. What do you think Saints fans? Would you like Lallana to return to your club in the summer? 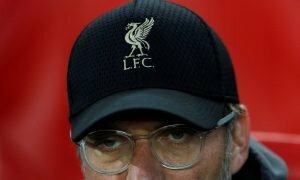 Or should Hasenhuttl steer clear of the Liverpool midfielder? Let us know below.